Aren’t the seasons awesome? That God created them just for us? So what’s your favorite thing about winter? Is it the snow and snowflakes falling? Skiing down a mountain slope? Sledding, skating, or just playing in that white fluffy stuff? Growing up in Minnesota was the best. It snowed all the time, and the snowdrifts were so white and glistening and deep. It was fun catching snowflakes on our tongues, and how brilliant that God’s made each of them unique. That out of the bazillion of snowflakes that will ever fall, no two will ever be alike. And isn’t it awesome that we’re like a snowflake, unique in who we are? That no one who ever lives on the planet will ever be like us. We all have different looks, talents, and things that we like . . . favorite places and hopes and dreams. And the fact that He has a perfect plan for each of us, makes us even more unique. Psalm 139:14 says, “I praise you because I am fearfully and wonderfully made.” He made you to just be you. Now what could be better than that? 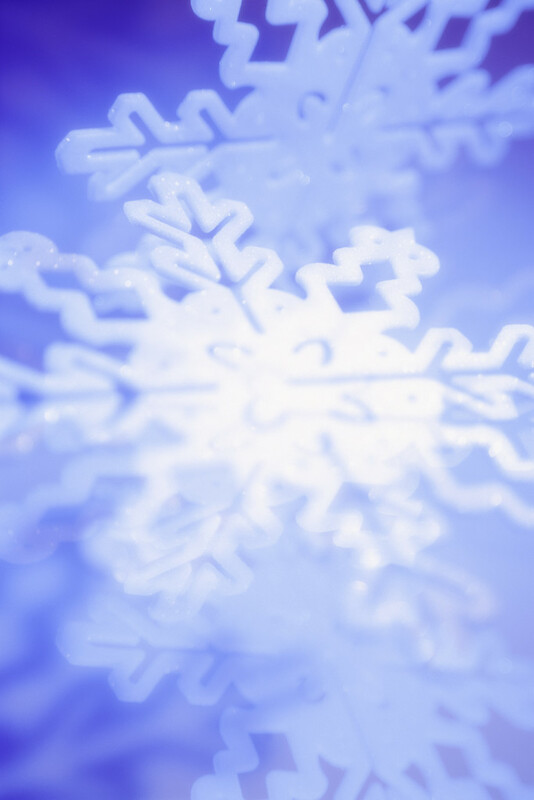 So the next time you catch a snowflake on your tongue, think of it as a special gift, knowing it’s as unique as you. I miss the freshly fallen snow growing up in Iowa. I have found a new snow substitute on the beach in Southern California when the winter storms create huge waves. White foamy bubbles are left on the sand that shine iridescently in the sun like snow!